When I visited France in late 1987, ETA, an armed group of Basque nationalists, were active in Spain with 44 deaths in the previous twelve months from car bomb attacks in Madrid, Barcelona and Zaragoza. Almost 200 others have been injured from these bombings, and many others have been victims of kidnappings. 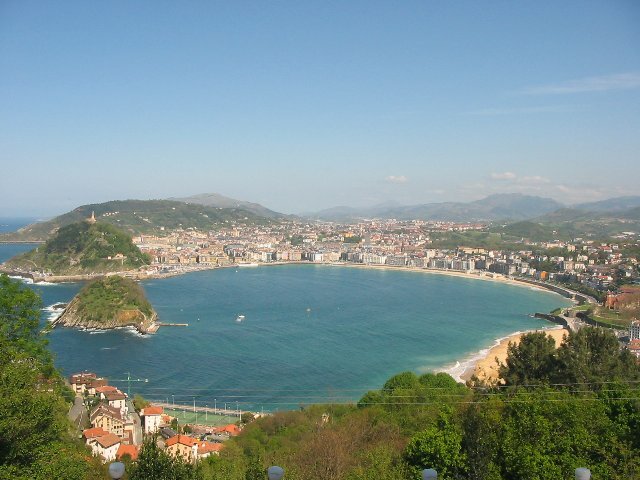 I would have loved to have visited San Sebastian and the Playa de la Concha, temptingly just over the border to the south of Bordeaux, but it was just too risky. By my second visit in November 1989, the situation hasn’t greatly improved. 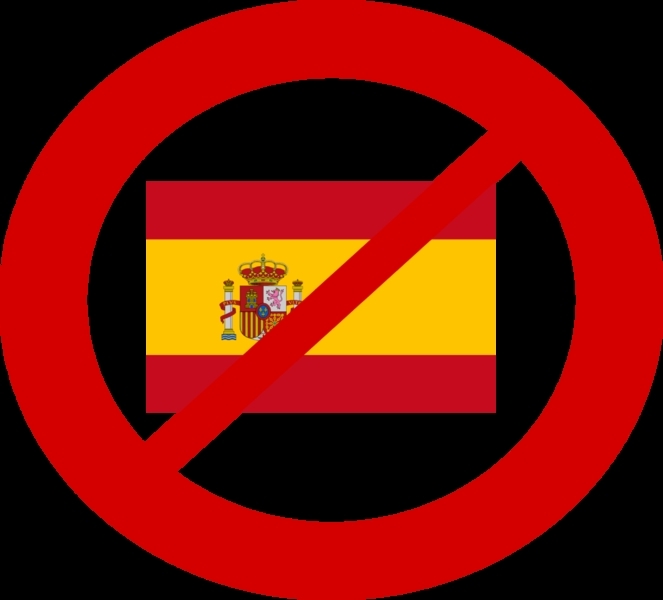 A ceasefire had been announced in January 1989, which was extended at the end of March 1989, but a few days later explosions claimed by ETA targeted RENFE (the Spanish state railway). Further attacks occurred nearly every day in the weeks that followed. San Sebastian is again looking unlikely. The french mum of my exchange family tells me that she won’t stop me, but if I were her son…her sentence morphs into a series of emphatic gestures, and the silent message is clear. Non. I still feel the need to check, so I inquire, “Non?”. Her response is one of my favourite moments of my time in Bordeaux. It only lasts about ten seconds, but at the rate of three “Non”s per second, I think she managed at least 30 Nons with pausing for breath. This woman can talk faster than anyone I’ve ever met, and this is her personal best. I can’t help myself and inquire again, “Non?”. I’m hoping for an even more impressive hail of Nons, but I only receive one. The final word. So once more, I don’t make it to San Sebastian, but I’m allowed to get fairly close. 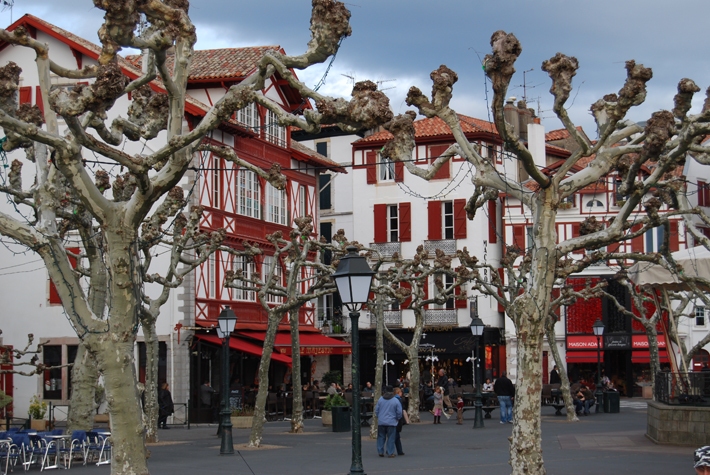 St-Jean-de-Luz is about 15km from the border with Spain, within the French Basque country but considered safe ground. The locals are clearly proud of their culture with Basque flags and roadsigns in both French and the local Euskadi language. The colours of the houses here are also noticeably different to Bordeaux, in a style known as neo-Basque: white walls contrasted with the deep red of shutters, doors, windows and balconies. 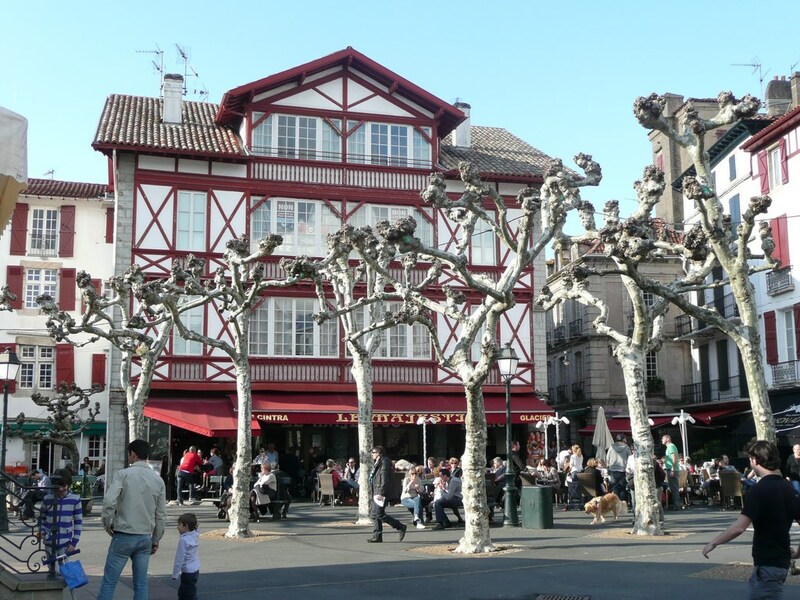 With the only sheltered bay between Arcachon and Spain, the history of St-Jean-de-Luz is inevitably linked to the sea. The Basques were the first to commercially hunt whales with the earliest documented order for whale oil from the region dating from 670. 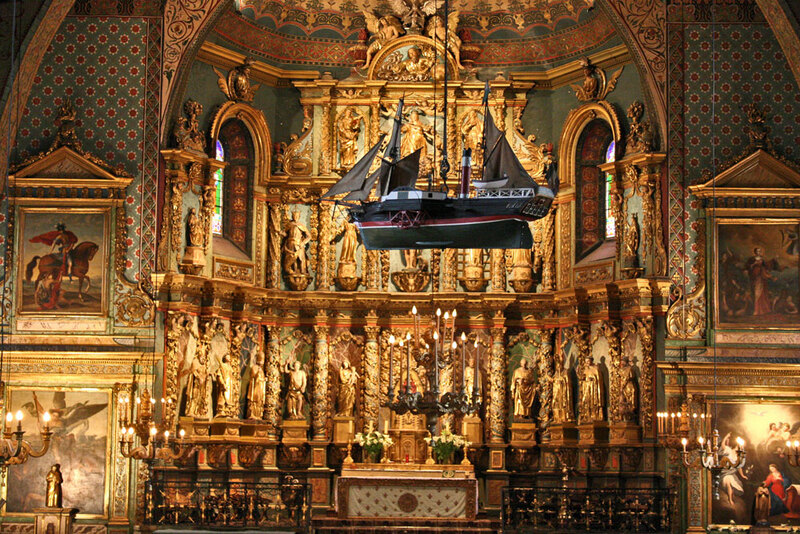 Whaling peaked here in the 16th century, with 100 ships and 3000 sailors regularly sailing from St-Jean-de-Luz. Tuna fishing and tourism are now the main businesses for the city. I’m here by myself, so I enjoy a spot of people watching in the Place Louis XIV. This is a great place to see examples of the local architecture, with traditional red and white houses from the sixteenth and seventeenth centuries. The square is also full of Plane trees, which at this time of year are completely void of leaves. Without any foliage for cover, their oddly-shaped branches are exposed, and they wouldn’t look out of place in a Dr Suess book. It’s a very enjoyable day – relaxing and uneventful in a good way, and I see all the sites listed in my guidebook, including the 13th century Eglise St-Jean-Baptiste, where the French King Louis XIV and the Spanish Infanta Marie-Thérèse were married in 1660. The door used by the royal couple to leave the church was subsequently bricked up, so it could not be used by lesser mortals. I take an afternoon train to Dax, where I’m met by the Mother of one of my new French sisters-in-law. The hospitality of my extended adopted French family has now extended way past Bordeaux, and I’m given a quick trip around the town. We stop to see the outside of Dax Cathedral, but we’re losing daylight, and it soon becomes a Dax-after-dark tour. We drive to the family property in Bénesse-lès-dax (population 400), about 8km south of Dax, and I spend a very enjoyable evening with my sister-in-law’s parents, grandmother, and a great uncle. We find that our common interests include wine and Catherine Deneuve – what else do you need? I also meet some of the people who work on the property, and I suspect that there may be a vineyard or a farm out there in the darkness. Some of them are Portuguese and we don’t have a word in common, so I follow the standards rules: if you’re offered a hand, shake it; if you’re offered a cheek, kiss it. Possibly two or three times until they move away. Ask questions later. My room for the night belongs to a brother who has long left home, and I find a well loved record player and a pile of vinyl. 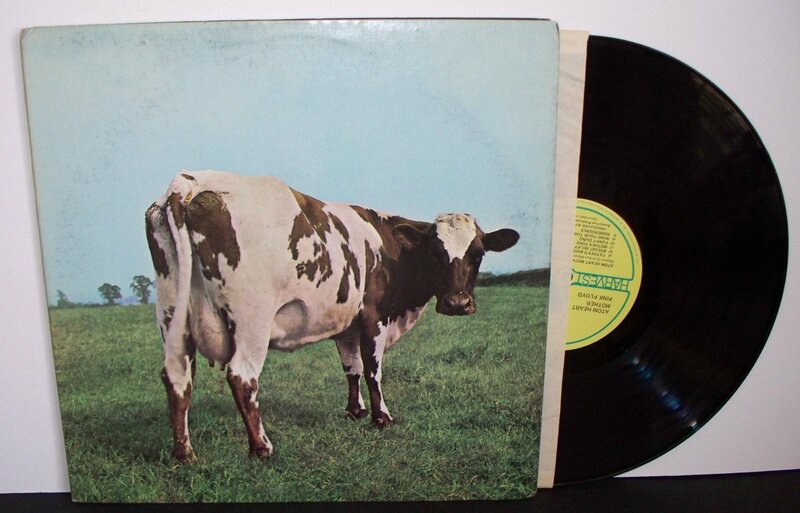 There are a lot of French albums that I don’t recognise, but I do see some familiar faces – including one belonging to Lulubelle III, also known as the cow on Pink Floyd’s Atom Heart Mother. Although I know the cover, I’ve never actually heard the music, and it sounds great. When I finally get around to buying the music, I recall this moment in Bénesse-lès-dax and wonder how much wine I had enjoyed. I think “experimental” is the polite word for songs like Funky Dung and Alan’s Psychedelic Breakfast. It’s not that bad, but I don’t play it every day. Back to 1989…. Further down the pile I find a grinning face who is even more familar, and enjoy one of Neil Young’s more mellow moments from Comes A Time. With Four Strong Winds still blowing lonely, day dawns in Bénesse-lès-dax and I’m bound for moving on to Pau, courtesy of one of my french brothers who has arrived overnight and has a meeting in town. It would take most drivers an hour, but it no longer comes as a surprise when we’re there in about thirty minutes. 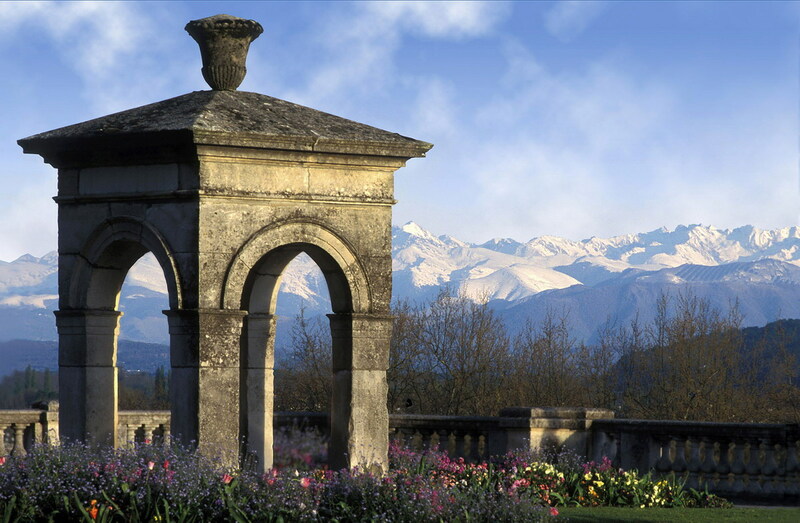 The two major attractions in Pau are the Château de Pau, and the view towards the Pyrenees. I’m dropped off in the centre of town, and it’s an easy walk to the Chateau. The building dates from the twelfth century but is most associated with King Henri IV of France, as he was born here in 1553. The Chateau still has a cradle made for the young Henri from a single tortoise shell. The sixteen and seventeenth century tapestries are also impressive, and Neil Young is still singing. The Boulevard des Pyrénées is two kilometres long and starts near the Chateau. The boulevard was built under the instructions of Napoleon I, and the panoramic view of the Pyrenees around 30 kilometres away extends from the Pic du Midi d’Ossau in the West, to the Pic du Midi in the East. The view is spectacular but I need to move on to the last stop on my circuit – Lourdes. The train trip to Lourdes is just as stunning as the original view of the Pyrenees from Pau, as the Pyrenees draw closer. Sadly the serenity of the mountains is brought to an abrupt halt in Lourdes. Visitors come here seeking cures for their disabilities, sicknesses and other misfortunes and are met with Lourdes, Inc. There is a lot of money to be made off the desperate and holy water is being bottled and flogged off to anyone well enough to reach their wallet. 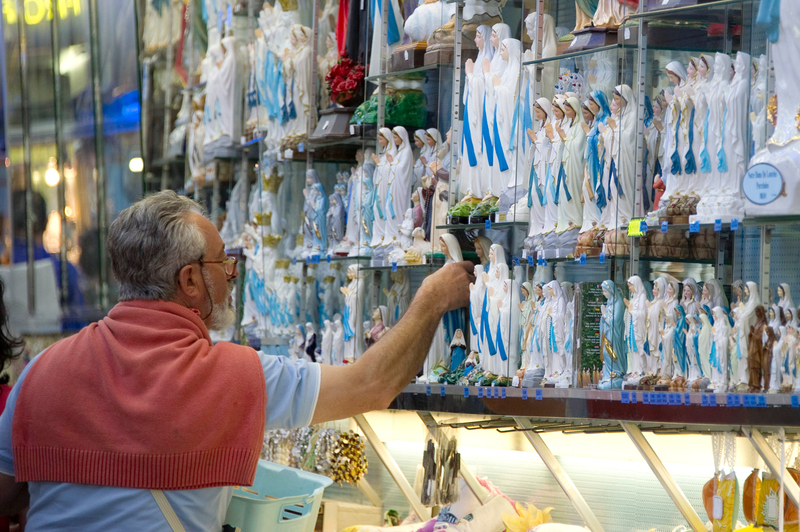 And if you think that the Lourdes Apparition Wall Clock might clash with your 3D Lourdes Apparition paperweights, or maybe you don’t feel comfortable using a Lourdes Apparition tea towel, there’s still a range of idols for every taste. I wasn’t expecting any miracles here, or even a religious experience, but I’m disappointed with Lourdes. I’m not sensing anything spiritual, or even respectful, and I’m not sure why the extent of commercialism here has surprised me. The message here seems to be that you can buy happiness, but it’s more likely to be for the person selling the Virgin Mary snowglobe than for the recipient. But there seem to be a lot of satisfied customers here, and if demand is matching supply, the healing business is in good hands. 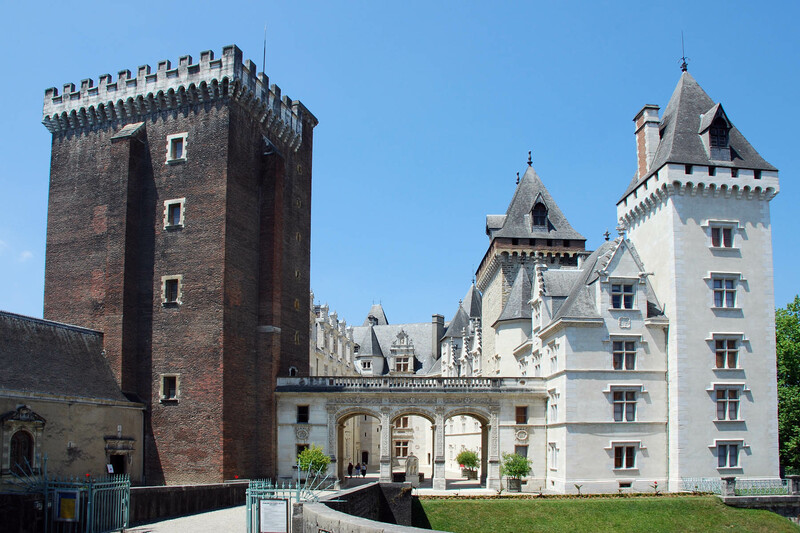 This entry was posted in Travel and tagged Basque, Benesses-les-dax, Boulevard des Pyrenees, Dax, france, holy water, Lourdes, miracles, Pau, pyrenees, St-Jean_de-Luz, travel. Bookmark the permalink. A Virgin Mary snowglobe–that seems way over the top for me. 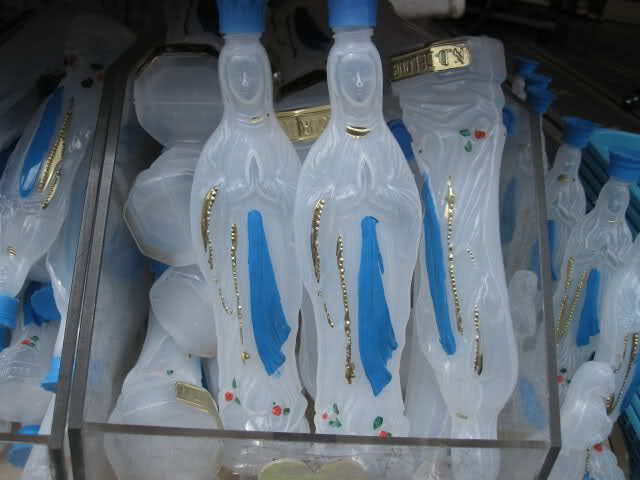 Lourdes can come to you on the superhighway now: http://www.directfromlourdes.com/other_religious_gifts. No idea what impact that’s had on pilgrimages. There’s probably an app by now too!